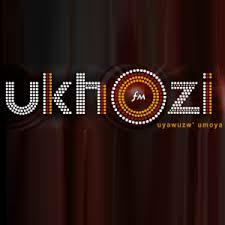 Ukhozi FM Listen Live Online . It is largest radio station in Africa and has over 7.7 million Listeners . It broadcasts mainly in IsiZulu and loosely targets IsiZulu speaking and understanding audiences in South Africa. It is a South African radio station, broadcasting nationwide and streaming to the world. Physical Address: SABC KwaZulu Natal Region , 100 KE Masinga Road , Durban, 4001 . Postal Address: P.O. Box 1588 , Durban , 4000 .